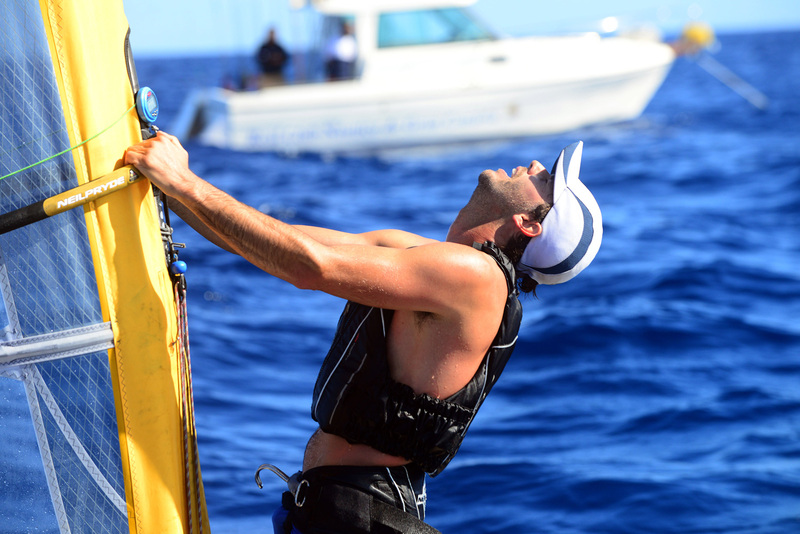 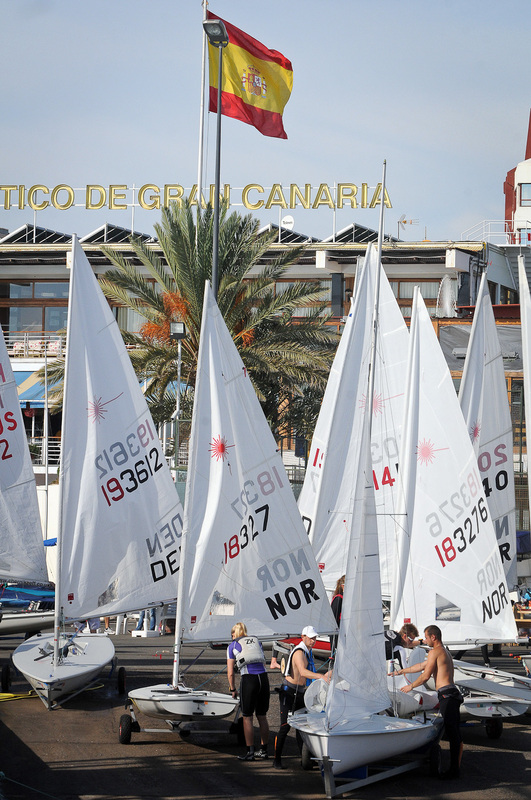 This year we organize the 20th Edition of the “Semana Olímpica Canaria de Vela. 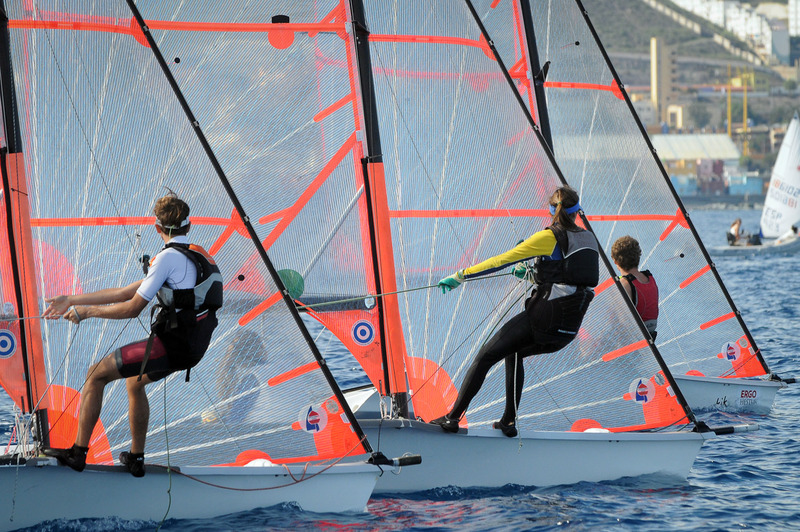 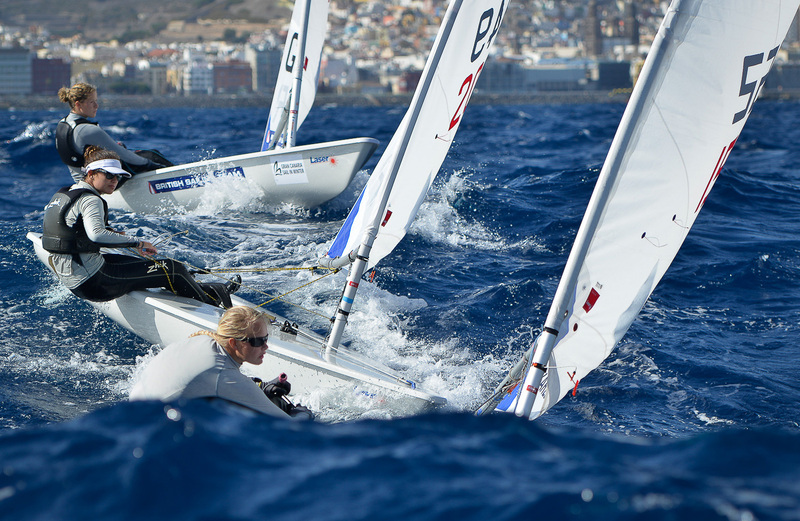 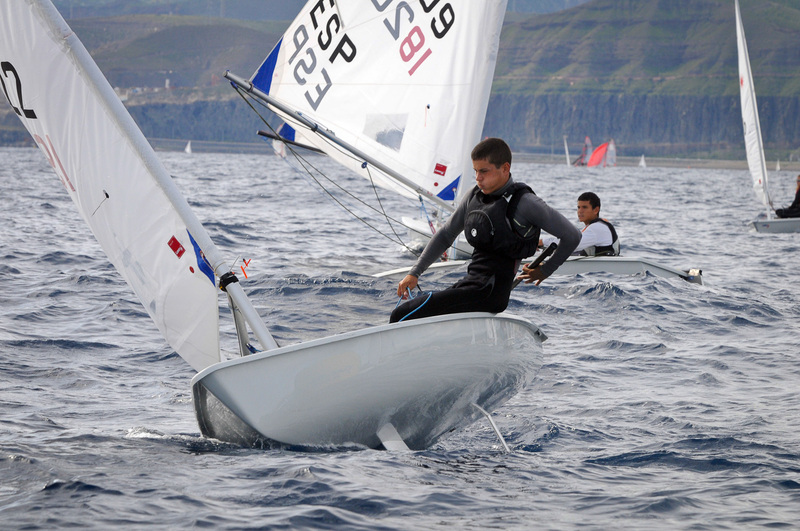 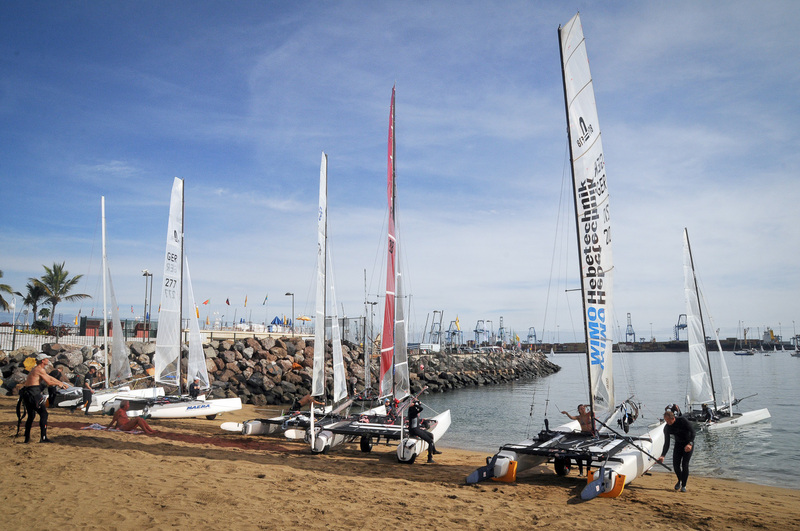 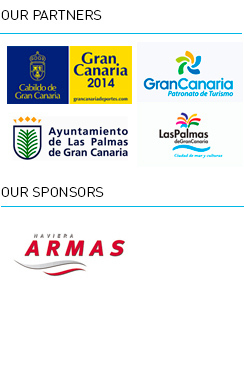 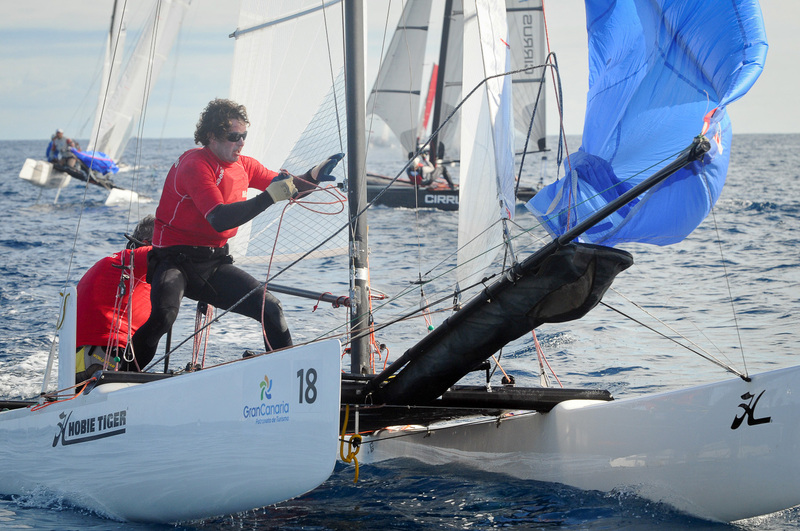 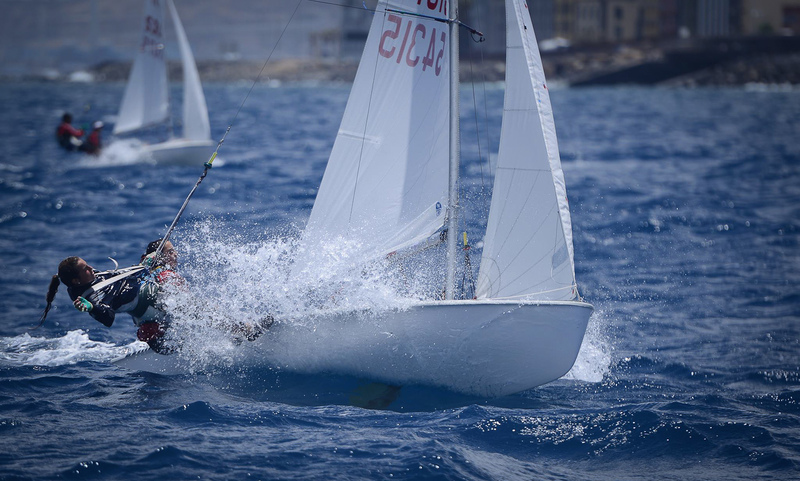 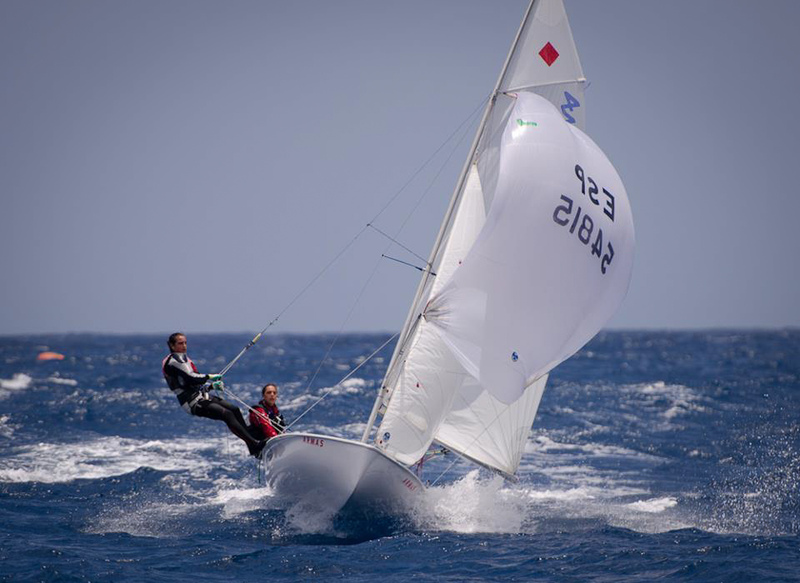 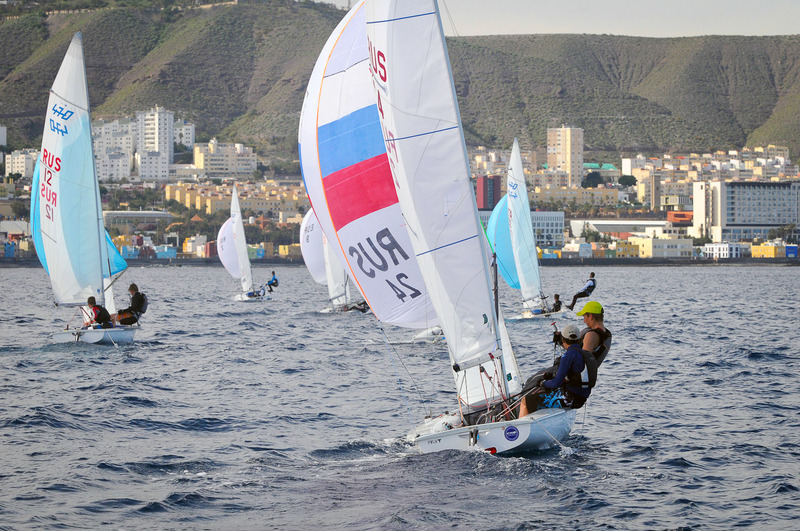 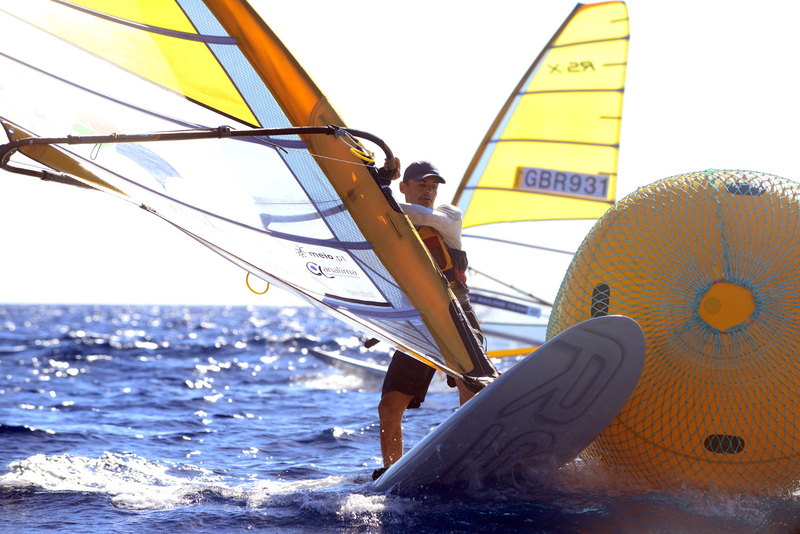 Trofeo Real Club Náutico de Gran Canaria” (Canarian Olympic Sailing Week) for Olympic Classes and Guest Classes. 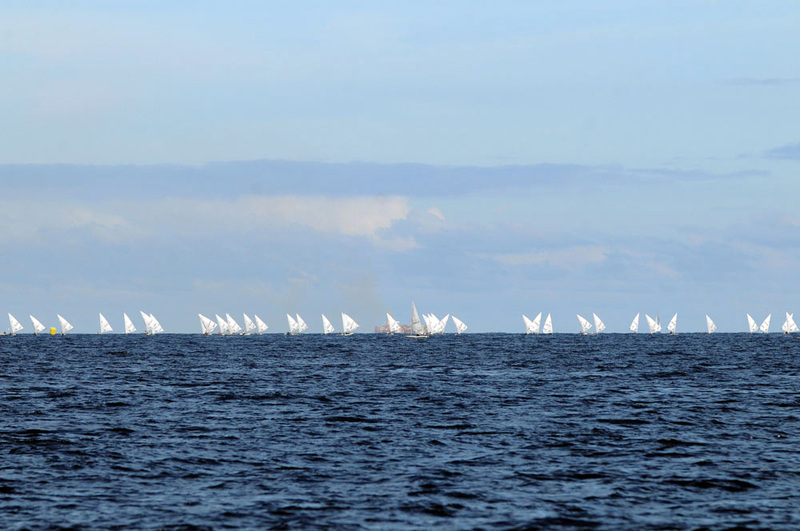 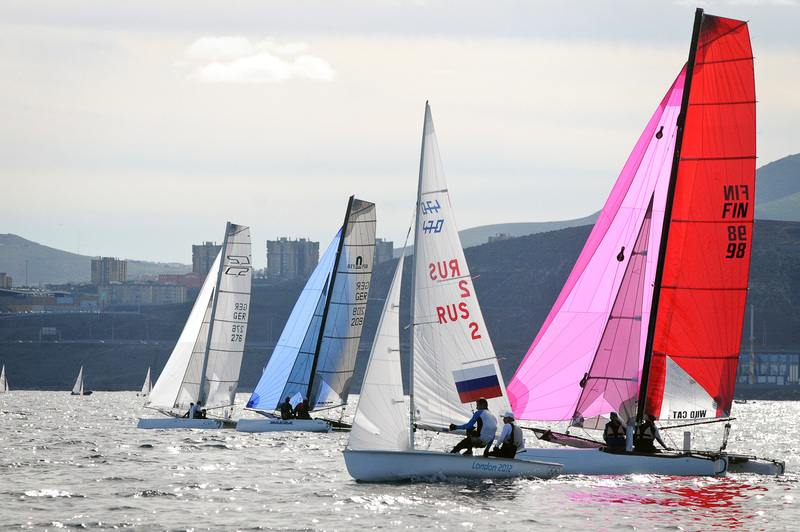 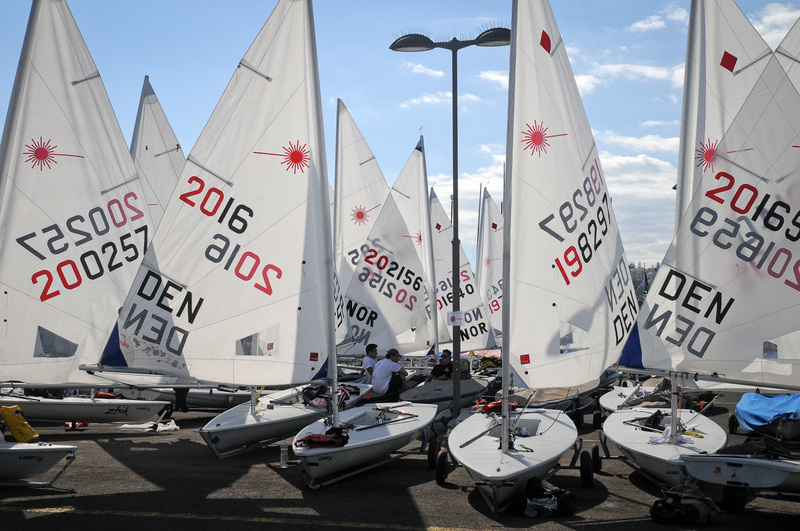 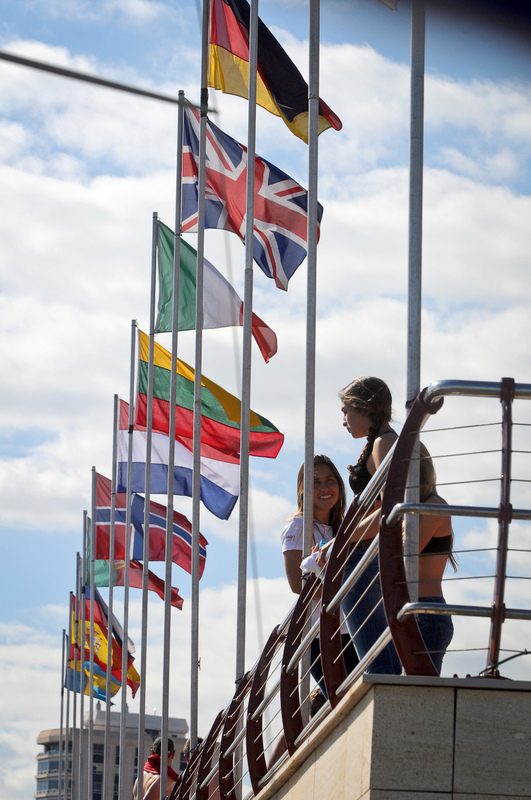 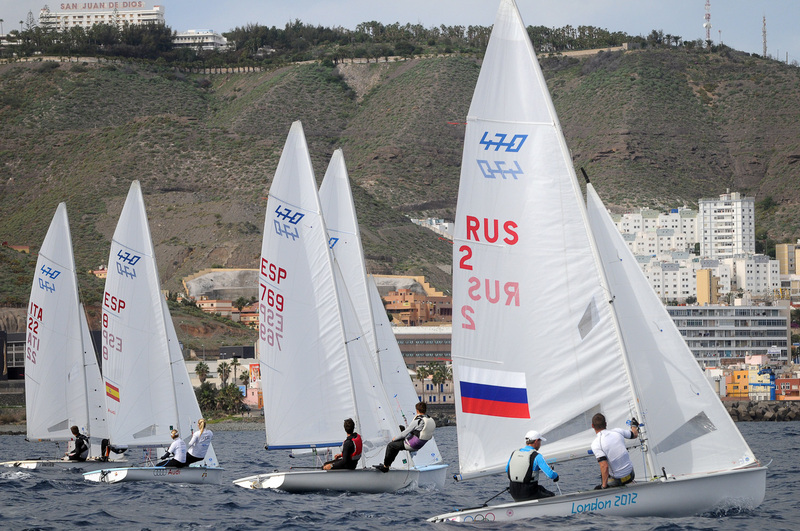 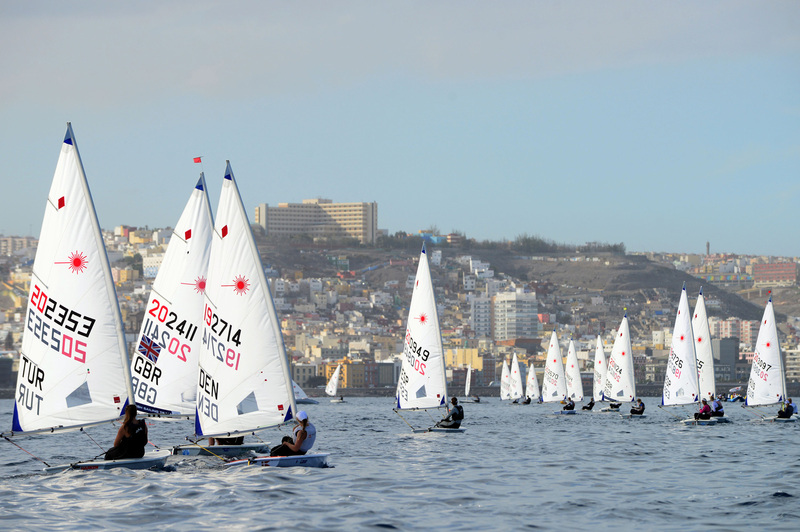 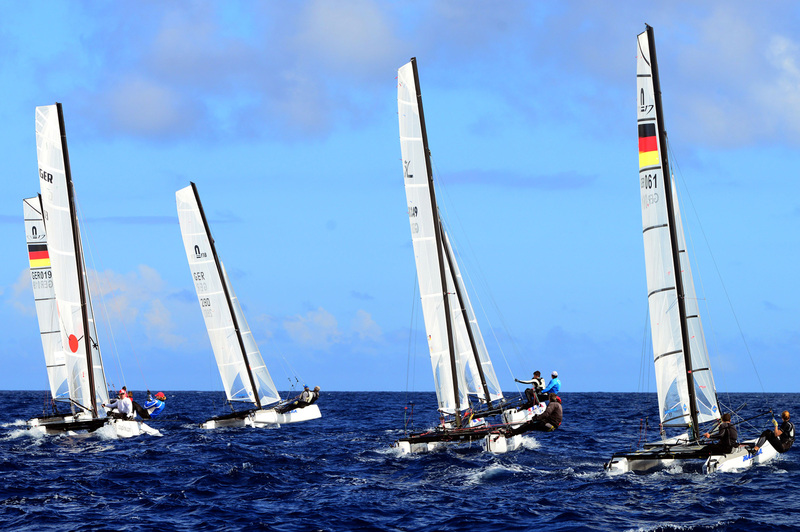 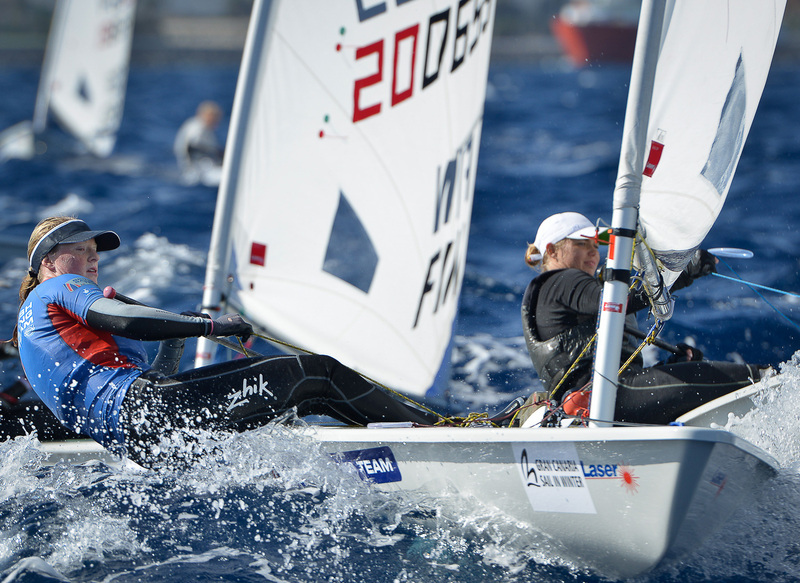 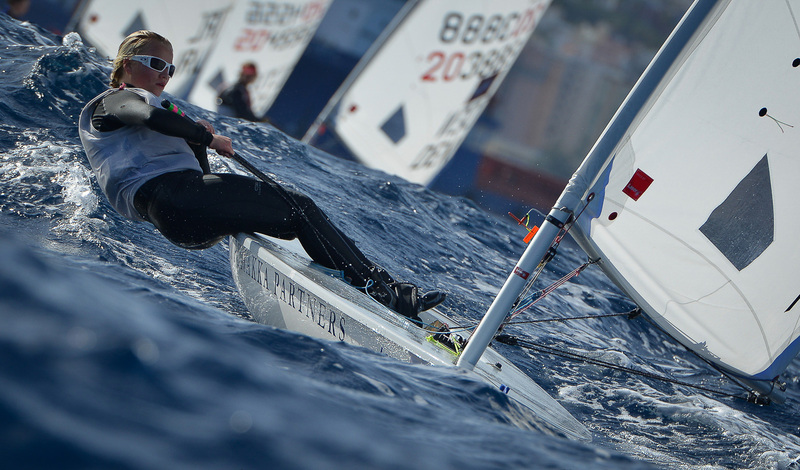 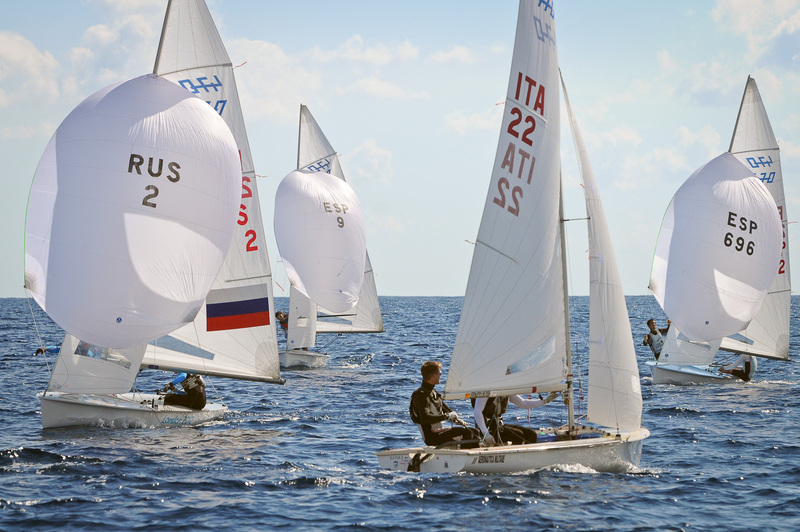 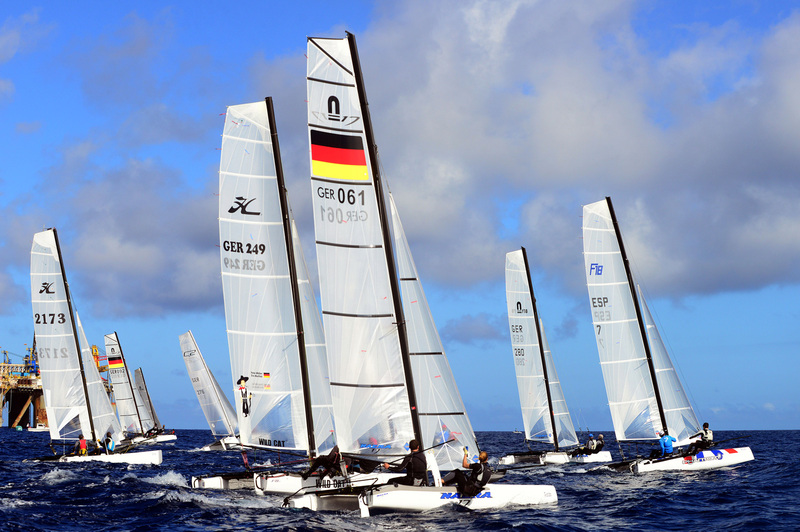 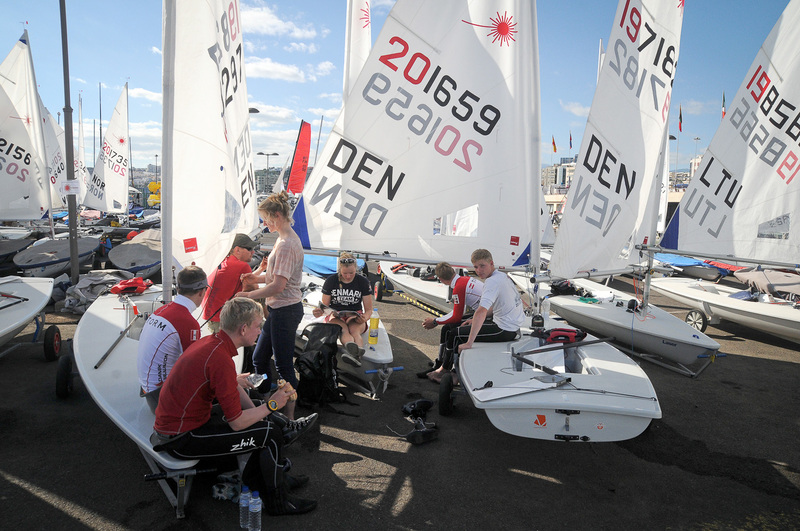 The regatta will be held from December 5 to 9 and we expect representatives from over 10 European countries. 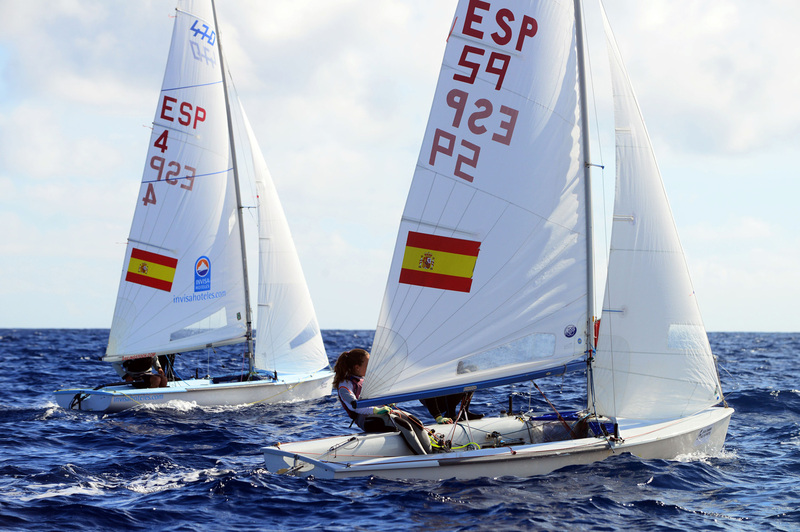 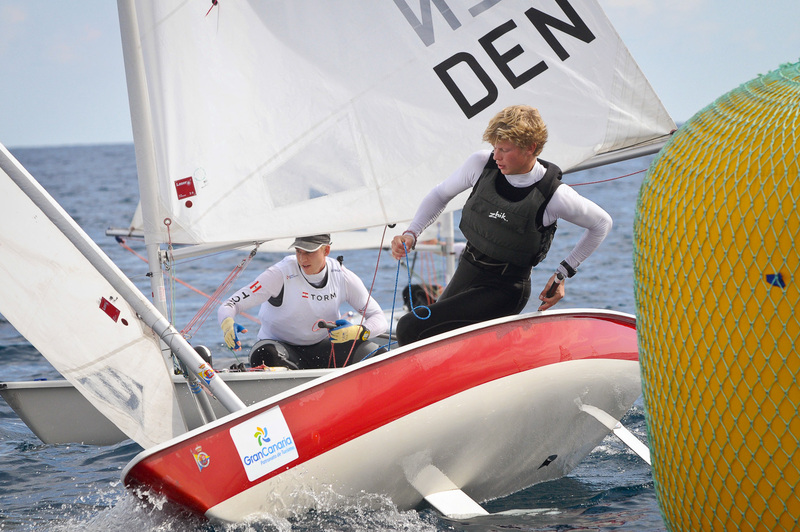 A regular classic on the agenda of some of Europe’s top sailors and part of the Spanish Olympic series. 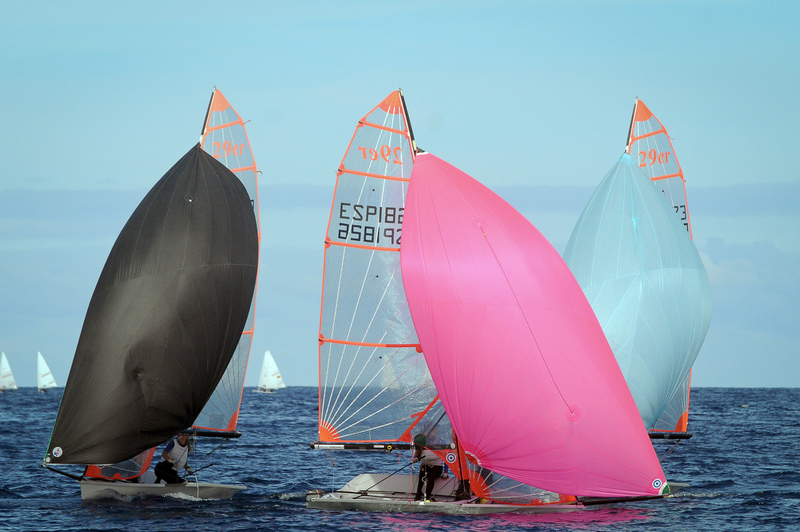 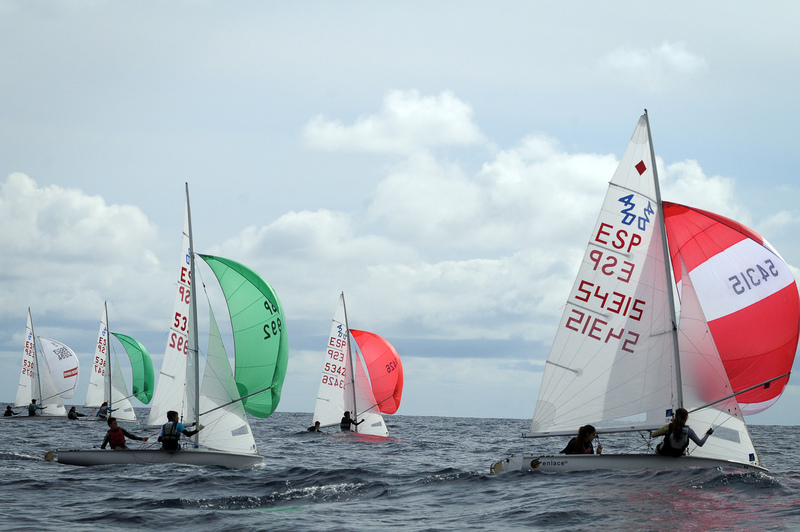 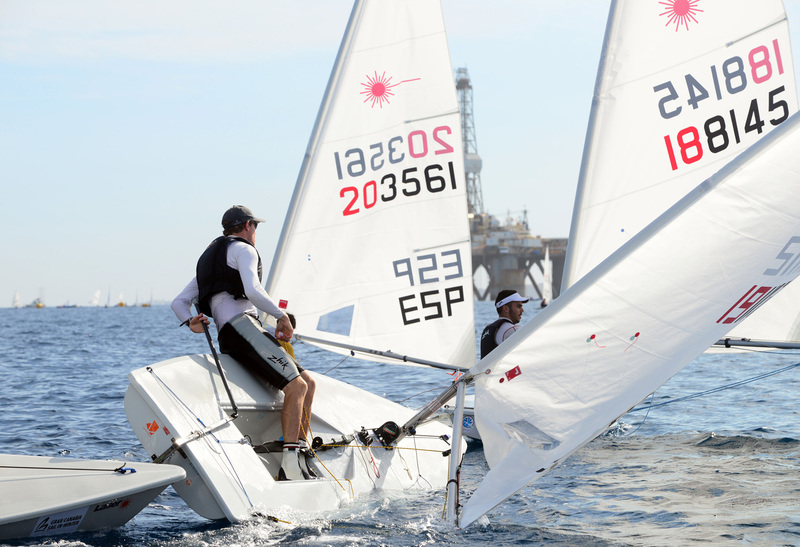 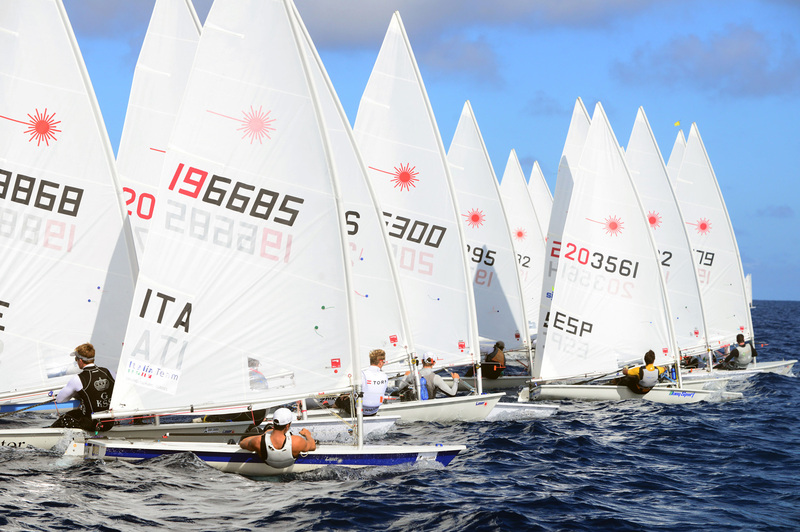 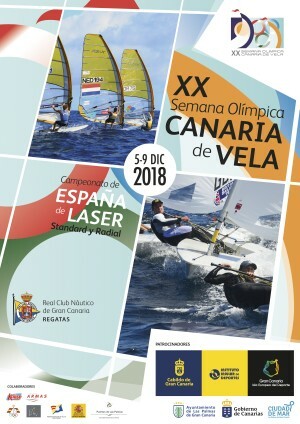 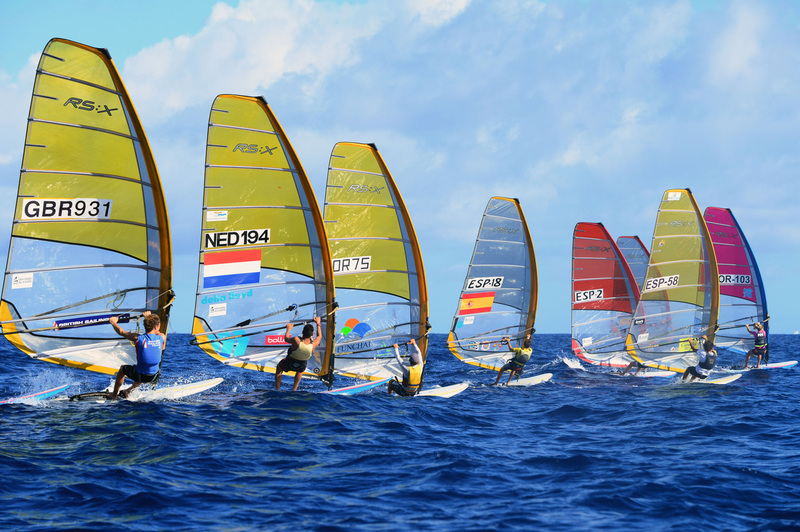 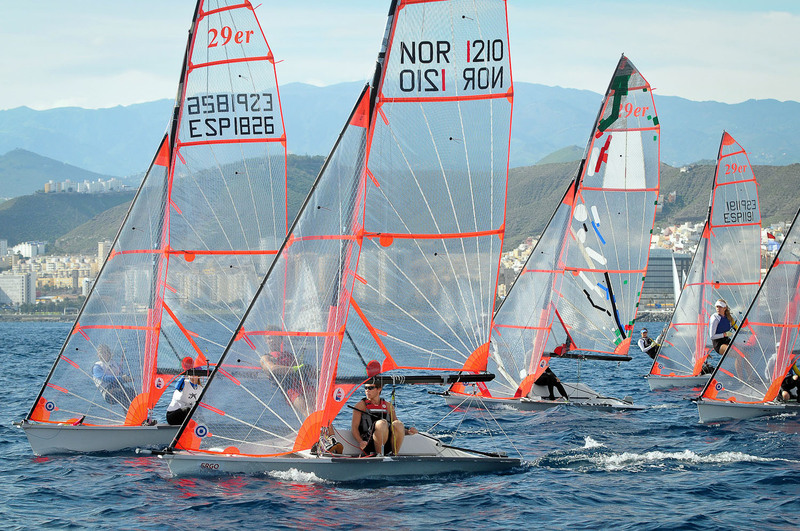 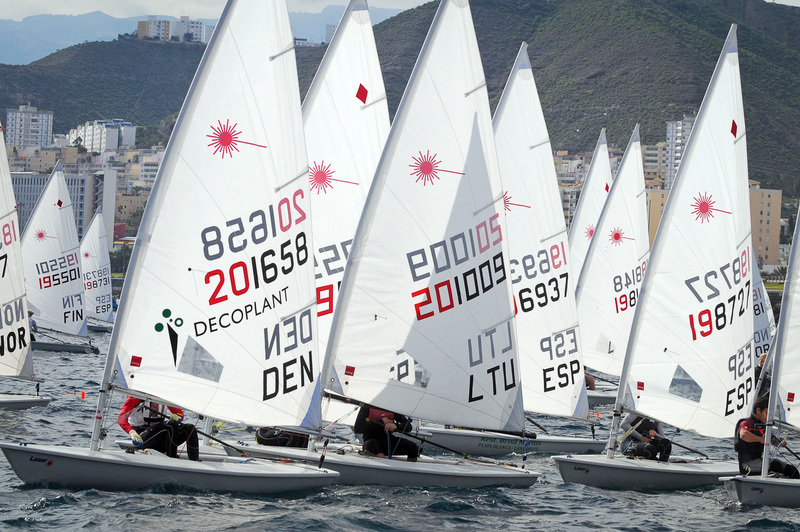 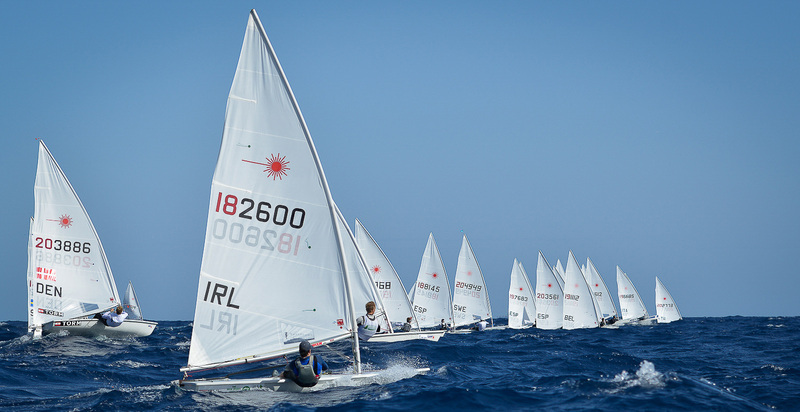 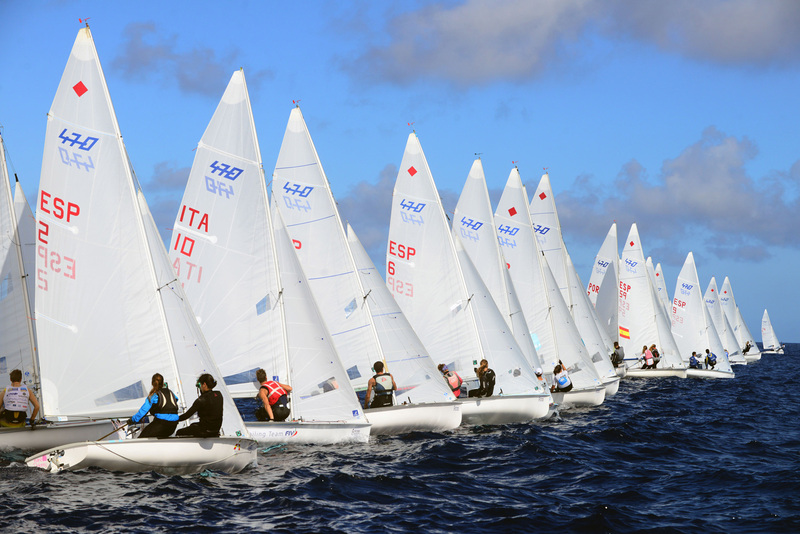 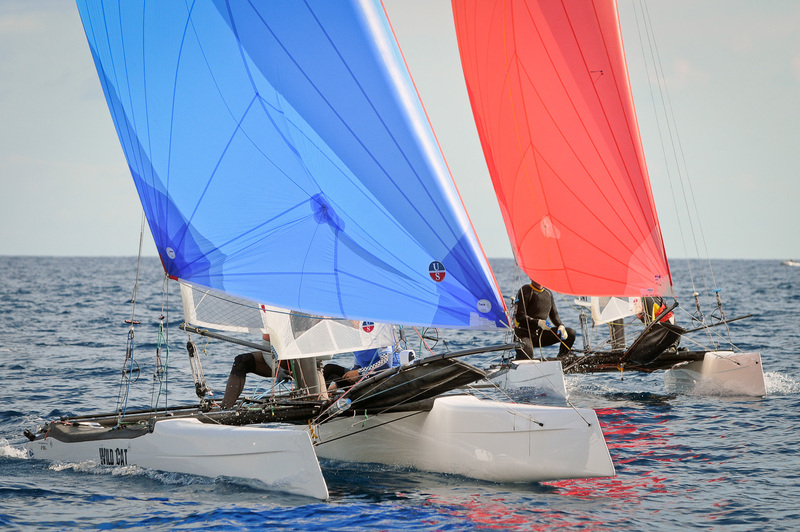 The spanish laser standard and radial spanish championship will be included this year on this event.